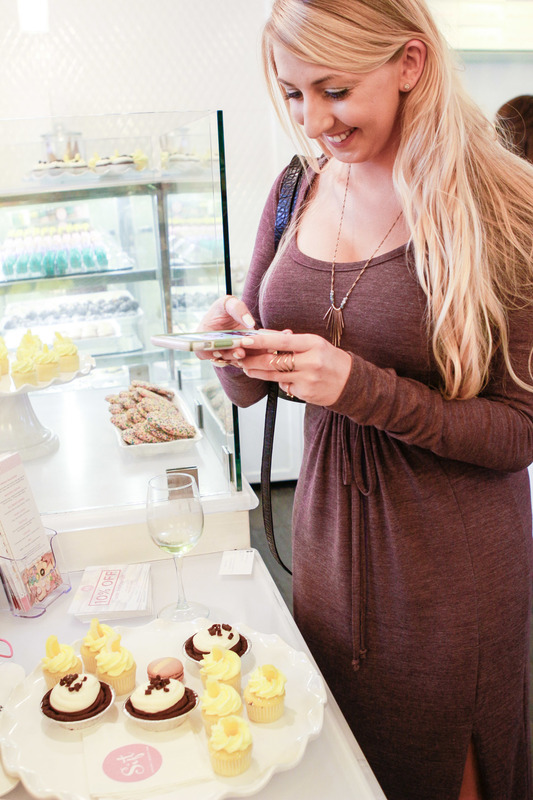 San Francisco, dessert, summer - what could be a better combination? 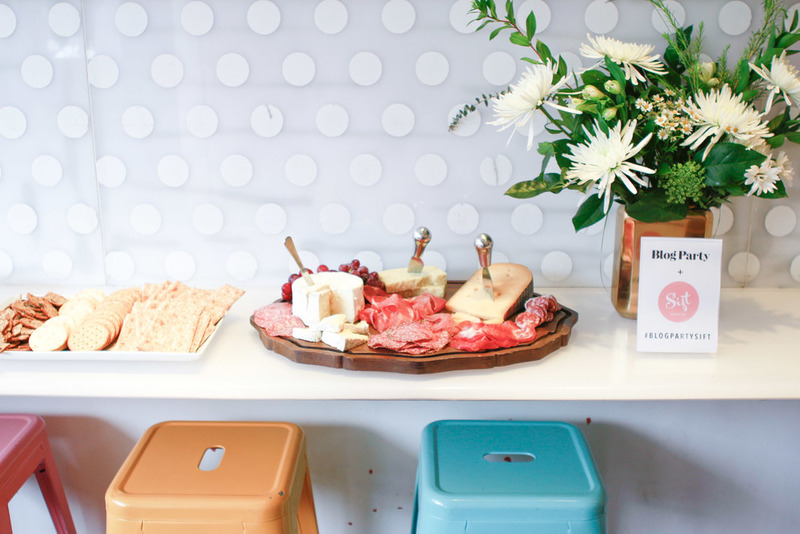 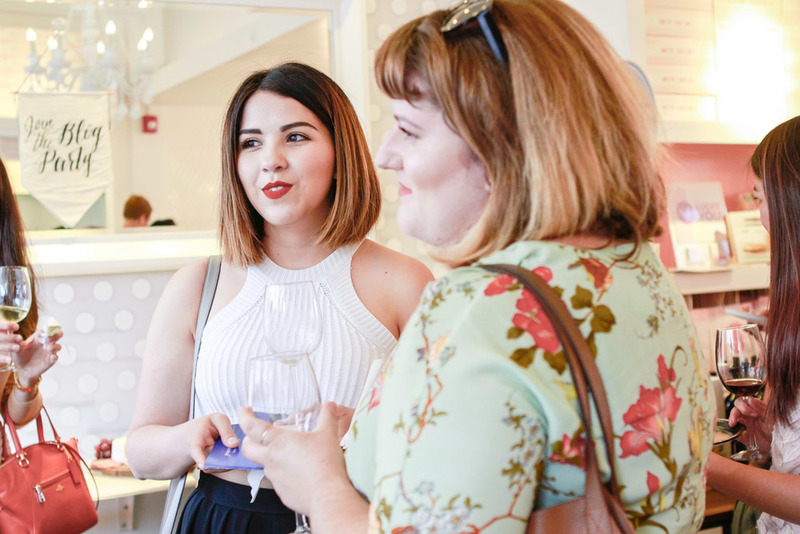 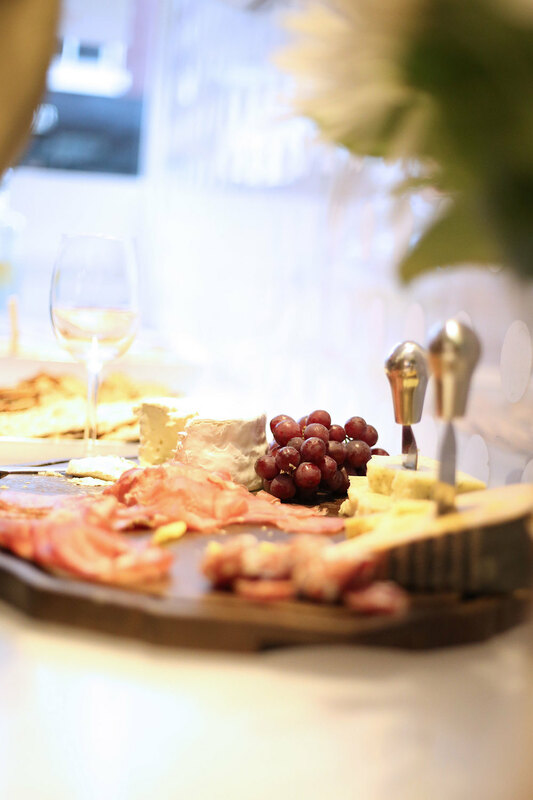 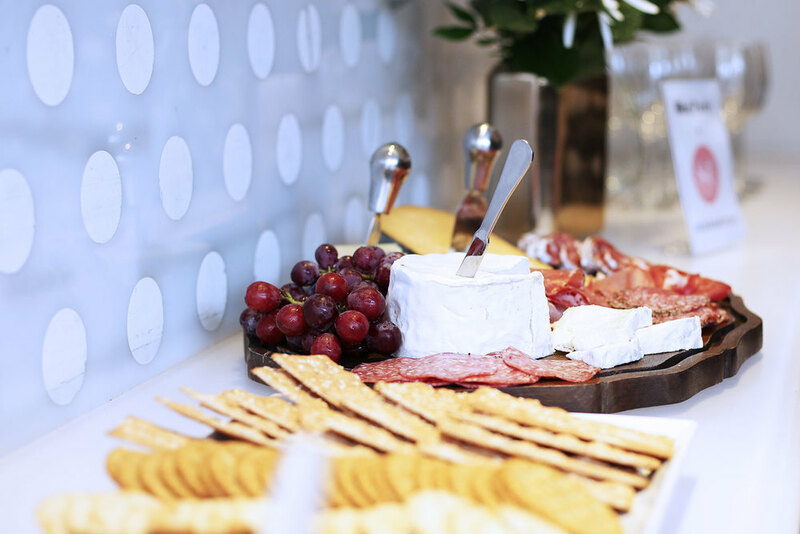 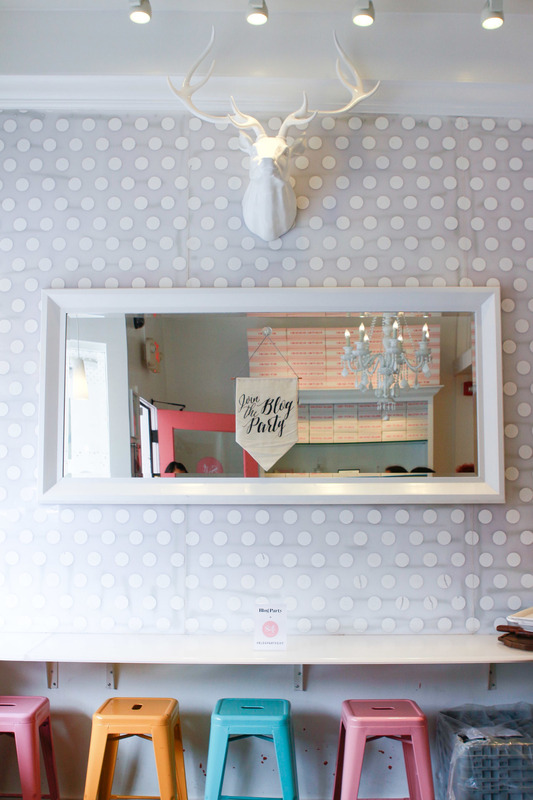 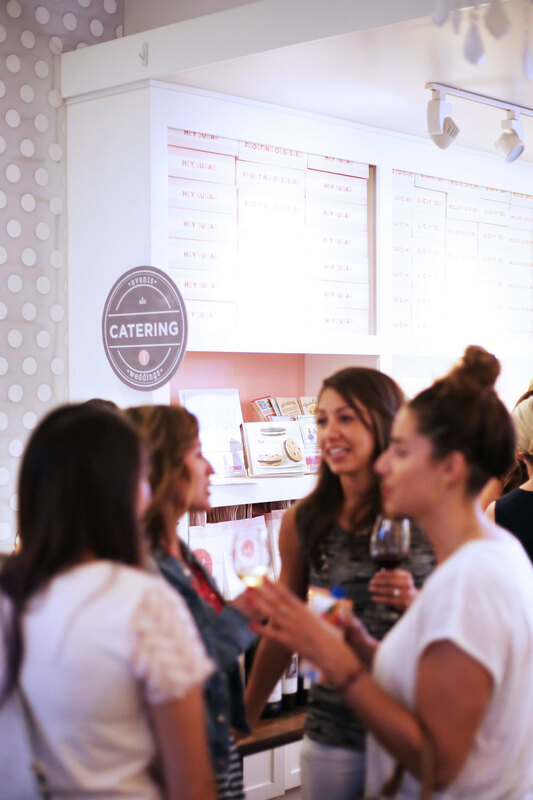 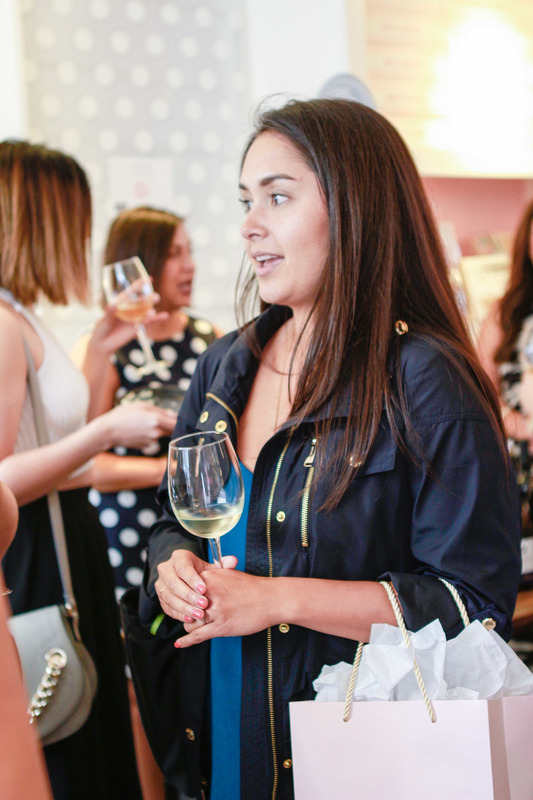 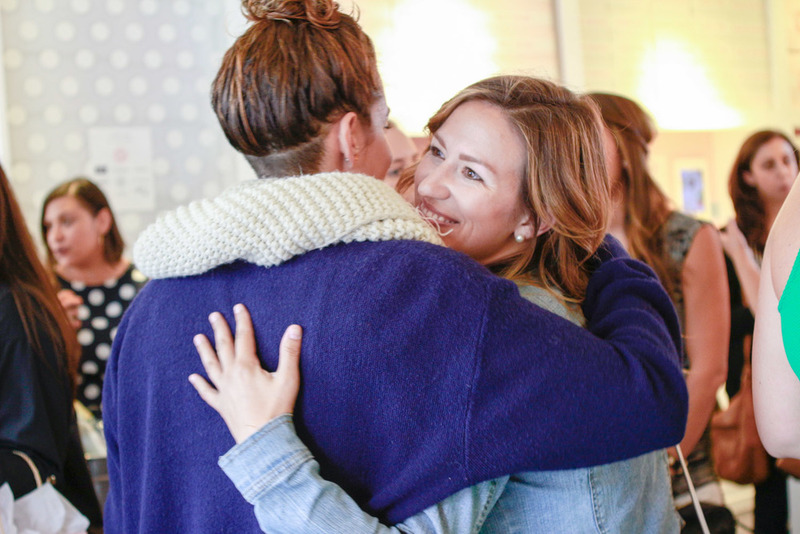 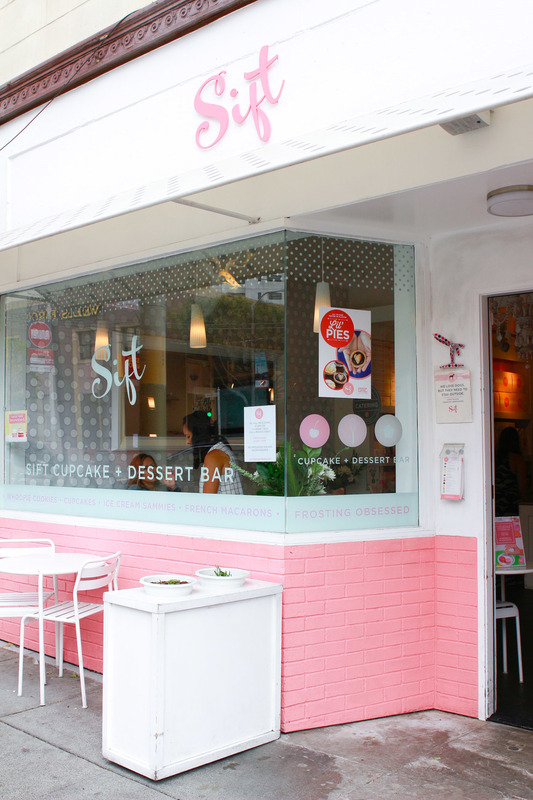 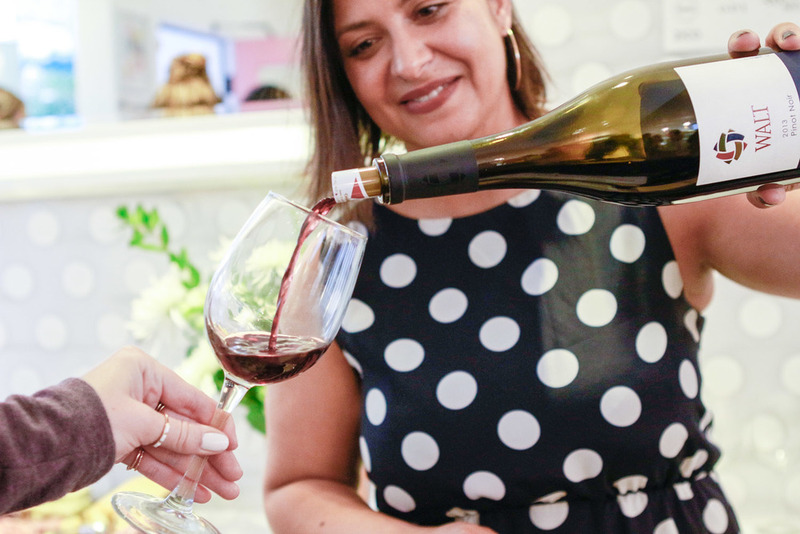 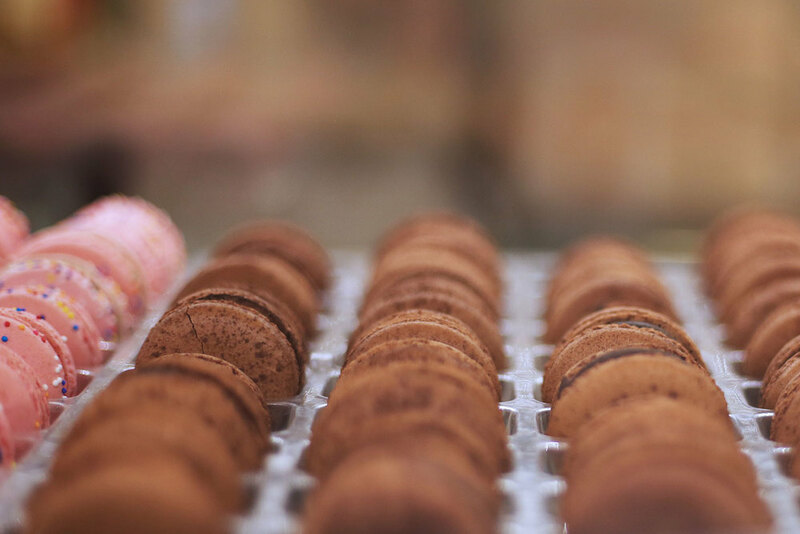 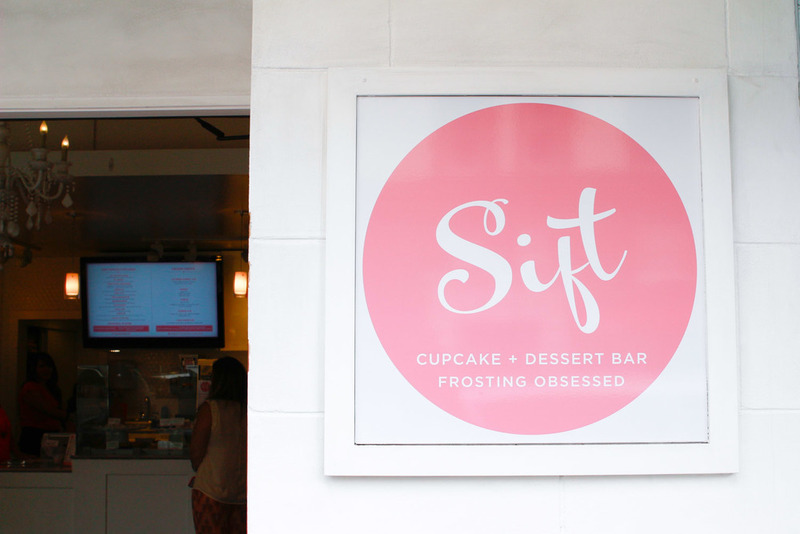 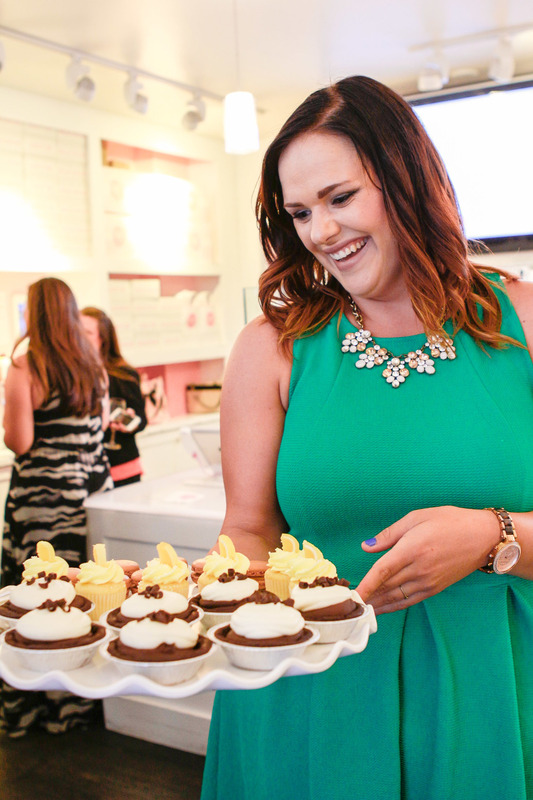 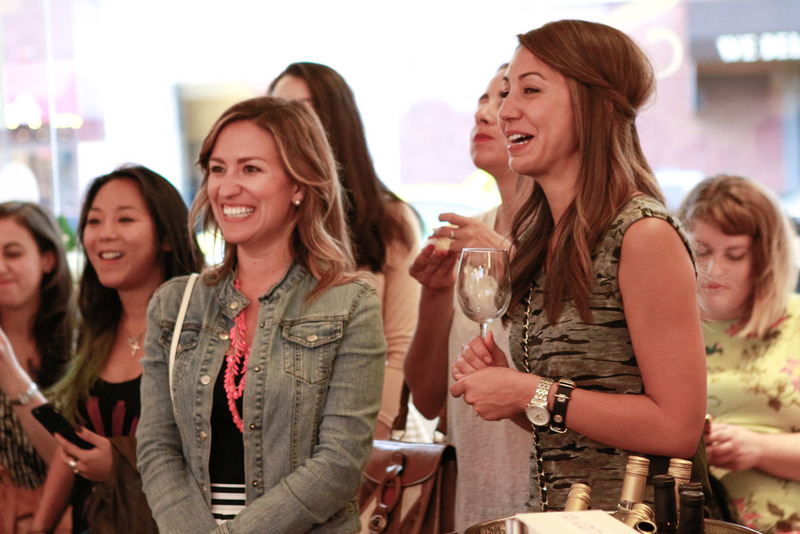 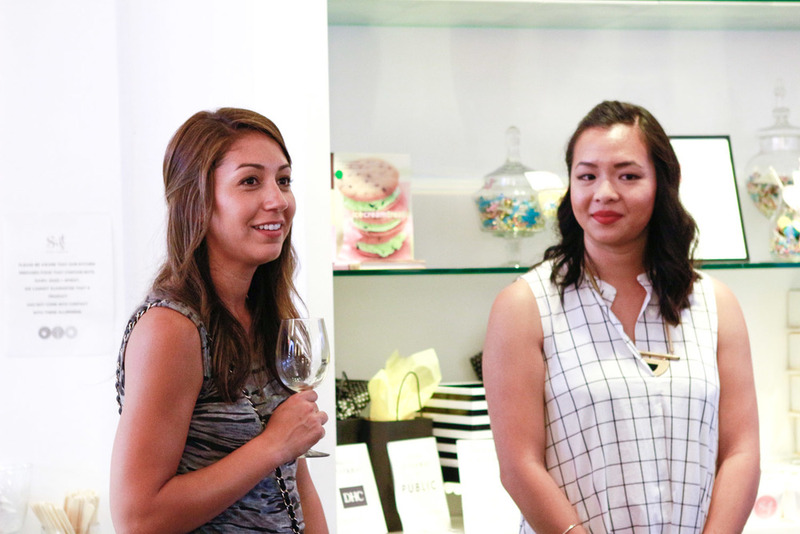 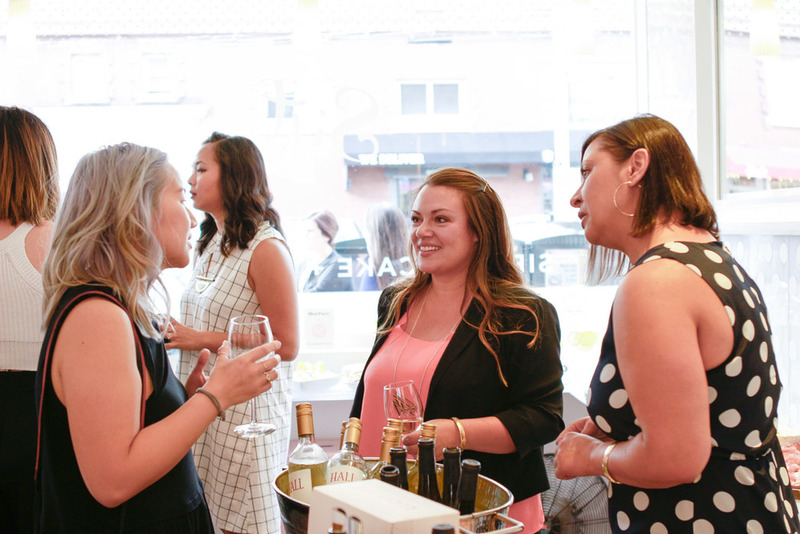 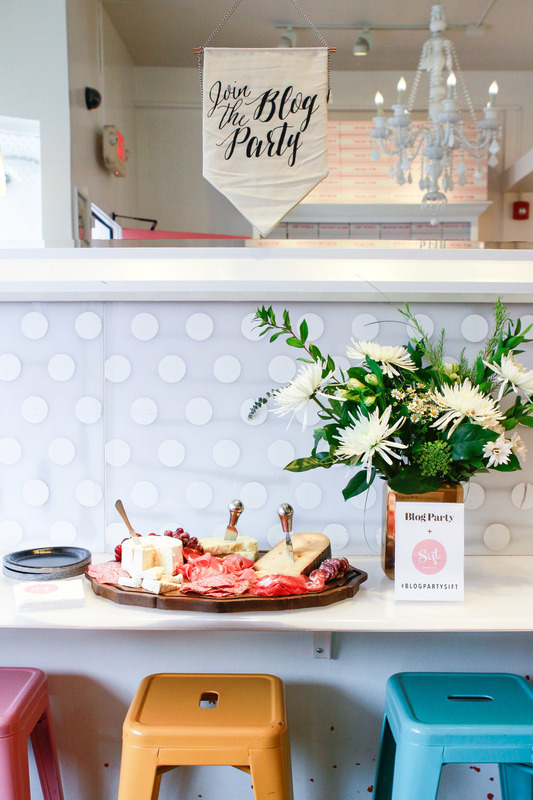 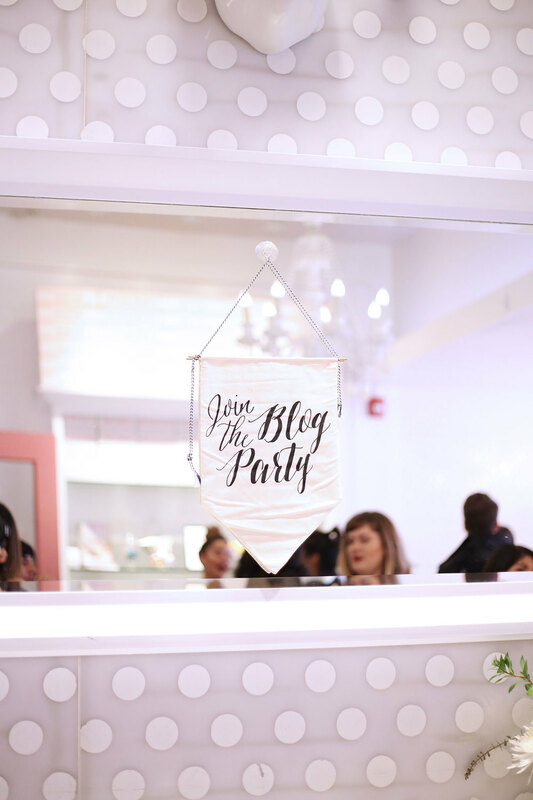 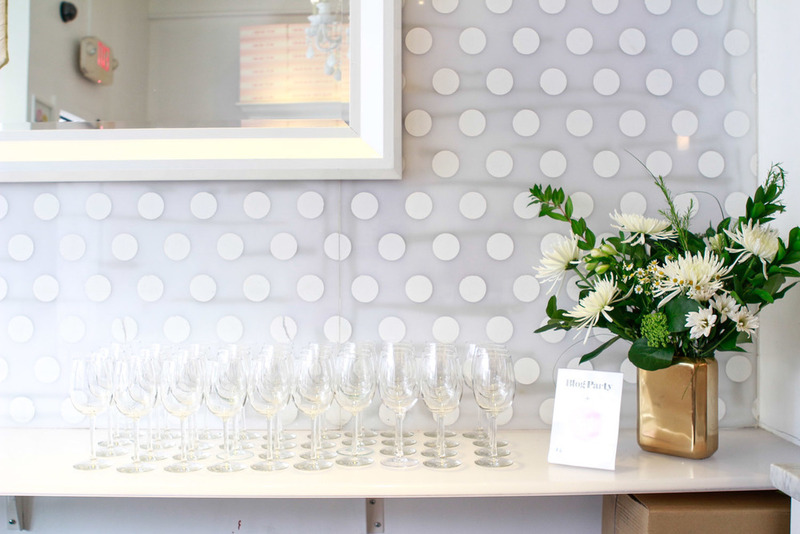 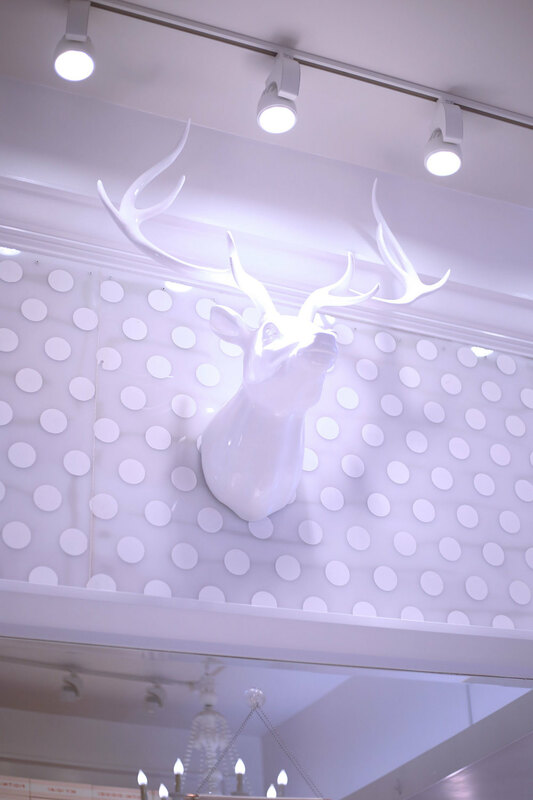 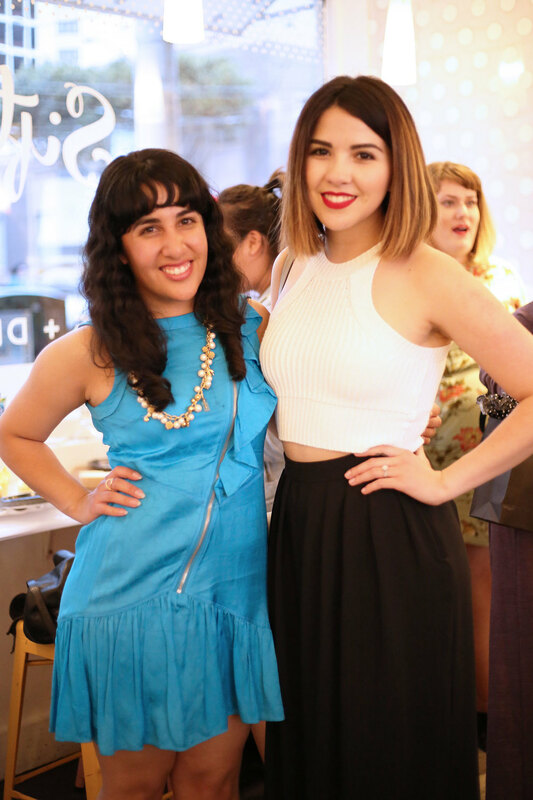 Our July Blog Party was hosted by the lovely ladies of Sift Dessert Bar at their location in the beautiful Fillmore neighborhood of San Francisco. 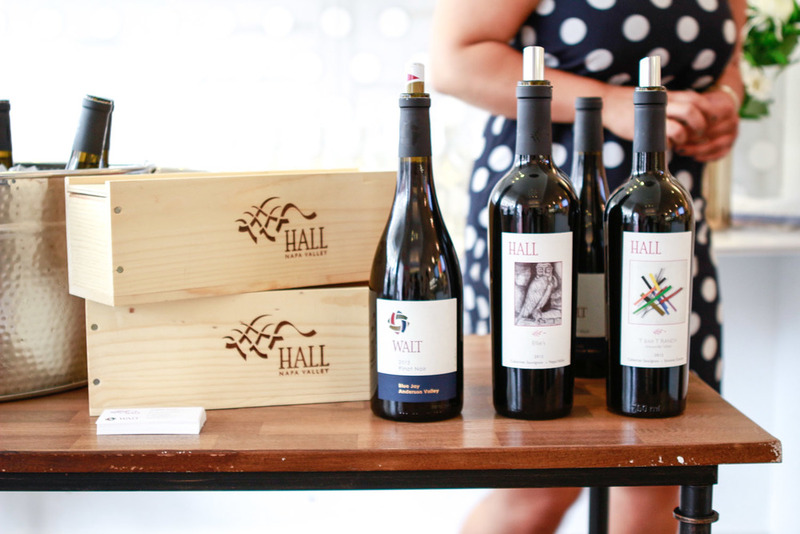 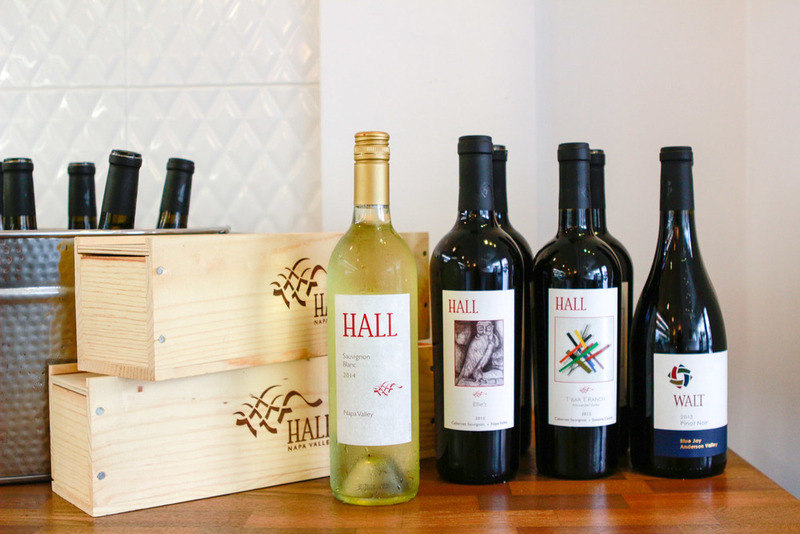 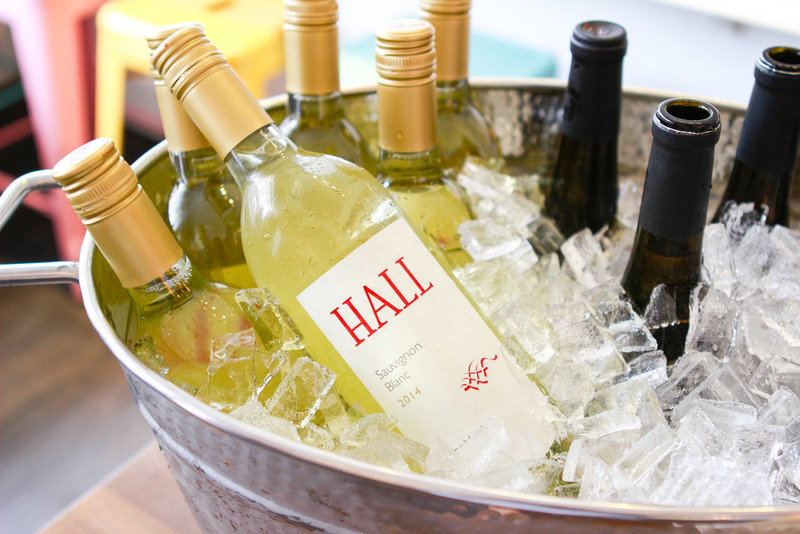 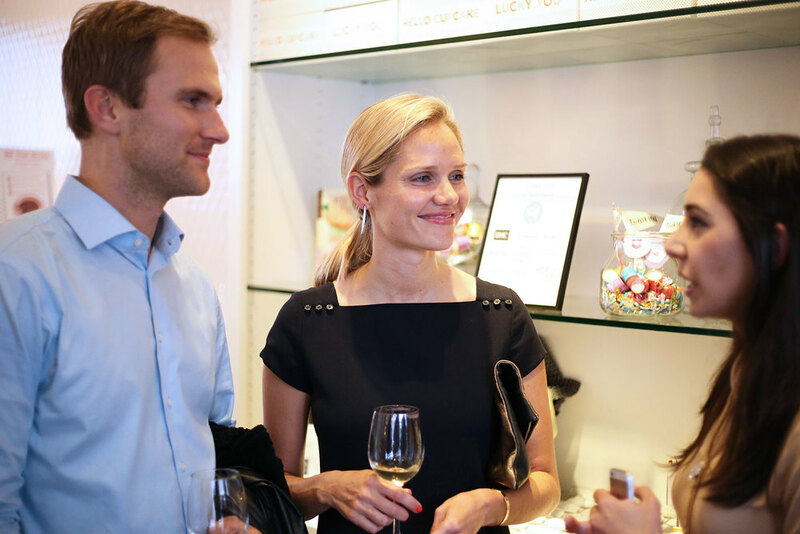 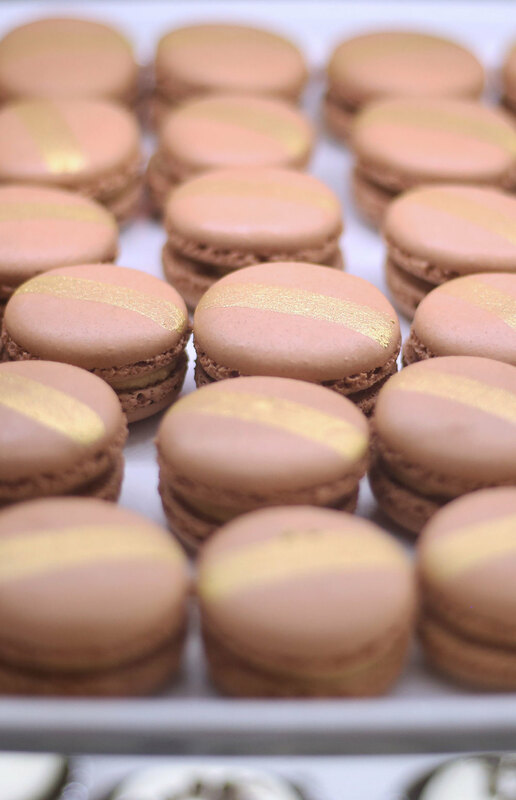 Special Sift desserts were whipped up for our attendees and Hall Wines provided perfect wine pairings for each sweet treat. 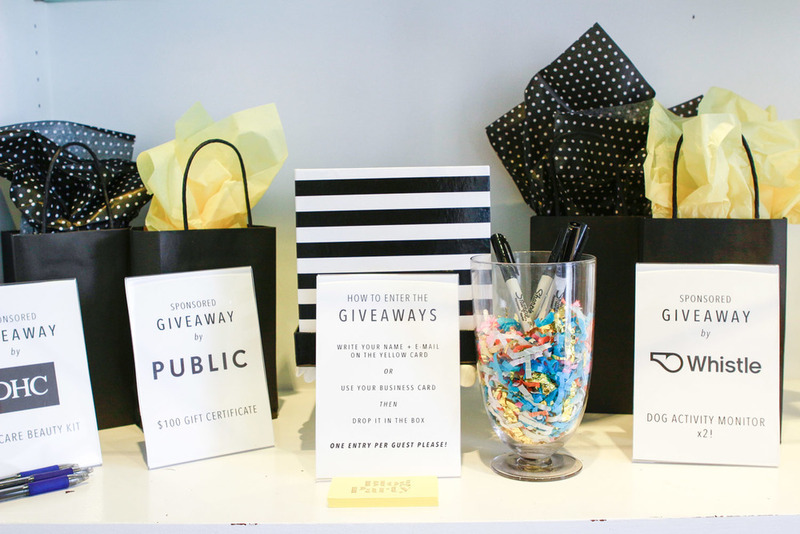 We had some fun giveaways during the party sponsored by Whistle, Public, and DHC. 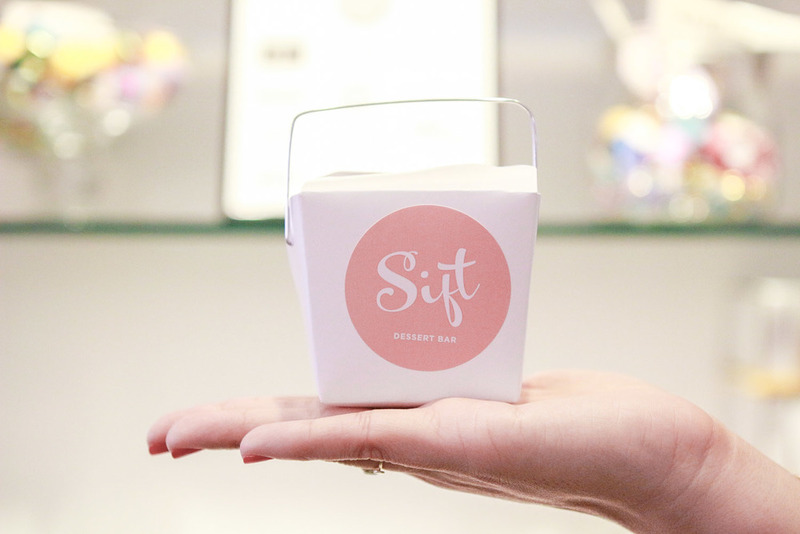 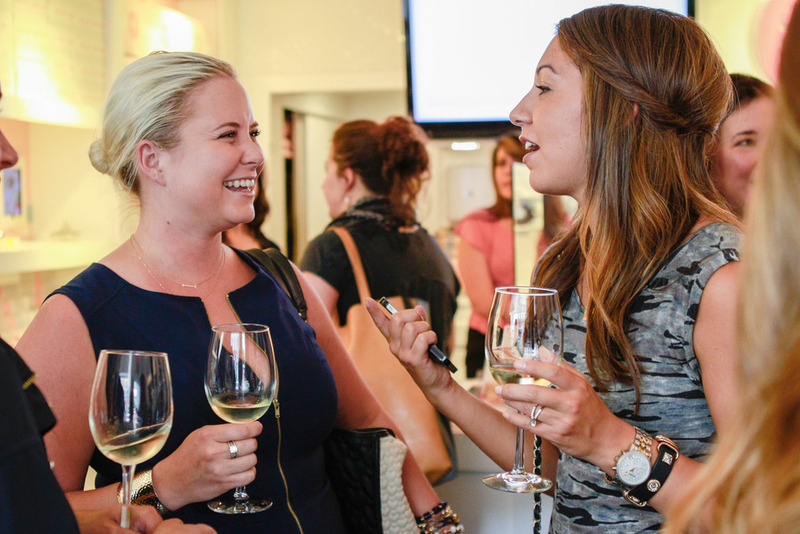 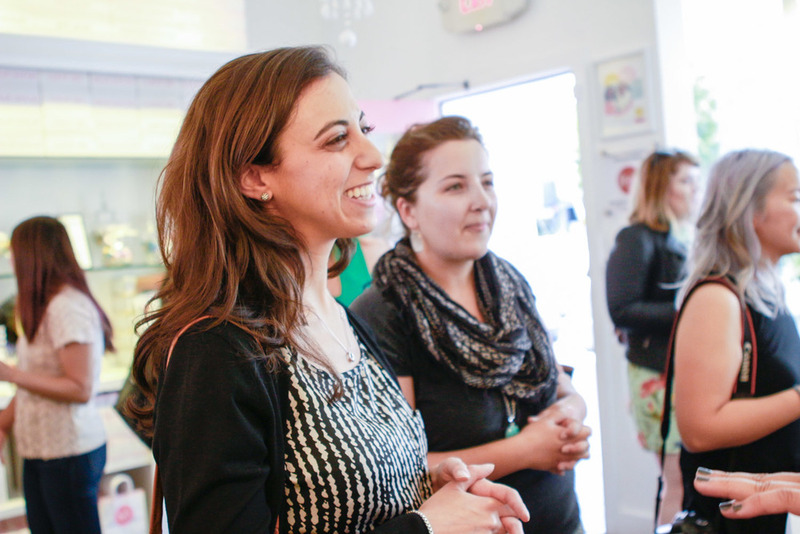 It was a fabulous evening and we loved getting to know the ladies of Sift!